Image Credit: Speaking Photos/Google Images. I have been thinking of writing about my travels on this blog for the longest time, but a number of factors keep stopping me. 'What about my blog identity? It is a food blog after all, you know'. Oh, 'what will people think?' or 'I don't wanna be someone who comes off as the one who jumped into the barrage of budding travel photographers.' or 'will I ever be able to keep it up?' But then I thought, hey, it IS my blog, and whatever I do is the blog's identity. 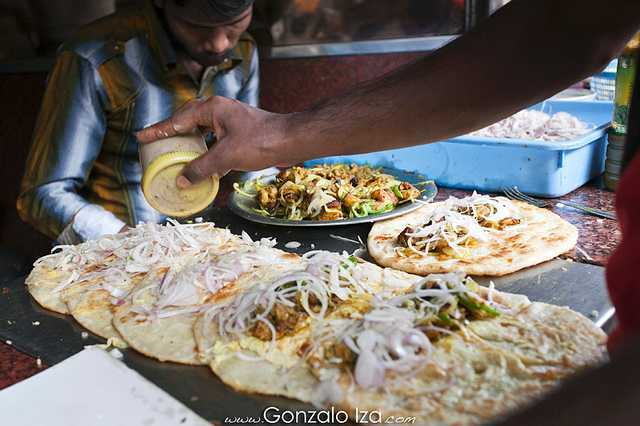 Besides, what is food without travel anyway? 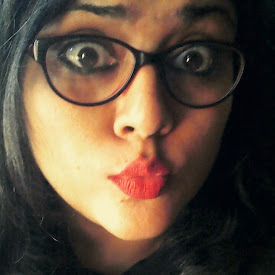 If you've read my About Me, you'd notice that is exactly where I have always wanted to take my blog. So I have decided to go ahead with my travel escapades. 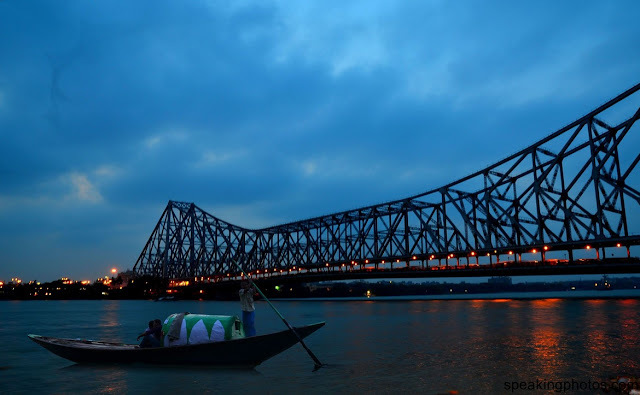 I have always been in awe of Kolkata. I have never visited that side of the country, and it has always fascinated me. My friend Poulami, who lives in Kolkata, probably doesn't know that I imagine in awe, every time she describes a place she went to, or the food she ate, or how ecstatic she gets when she brings fish every weekend to cook at home after a tiring work-filled week. When I was a kid, my mother, being a flying crew used to have layovers at Calcutta and would bring back Roshogolla, Sondesh and Kheerkhodom. All I remember from that time is feeling very, very happy after devouring all those treats! As I grew up, I grew fond of Jhal Muri, something I hated as a kid, and always wished to stuff my face with Puchkas. I had my first full Bengali meal at Bhojohori Manna in Oshiwara. Even for a meal at a restaurant, it was truly a warming experience and the food was absolutely delicious. 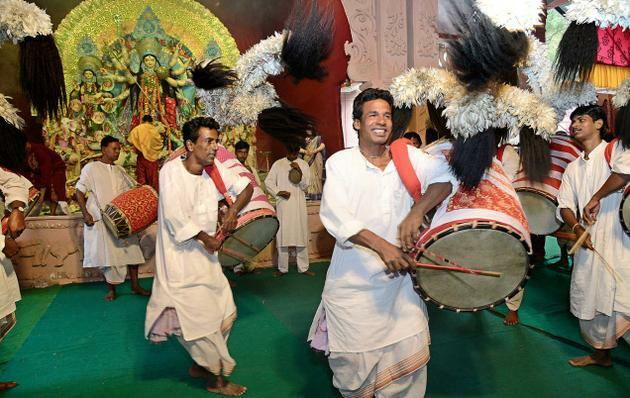 Every Bengali I have ever known is over the moon ecstatic every year during the Durga Pujo period. Houses are tidied up, new clothes are shopped for, everything and everyone is so happy to welcome Ma Durga :) Now forgive me if I get this wrong, but it is all in my imagination. I'm hoping it would all be a déjà vu when I actually experience it. I am waiting to go Pandal hopping from one place to another, and just immerse myself in the electric atmosphere, where the city stays awake for 3 days and 3 nights straight. I want to eat all the delicious food from Luchi Alur Dom in the morning to Sukto, Bora, Daal, Chutney, Shob Melano Torkari all through the day. Not to forget Kosha Mangsho, Chingri Malaikaari and a healthy dose of desserts from Sondesh to my favorite Bengali food item ever, Mishti Doi. I have pleasant memories of having one little cup of Mishi Doi every day from Mother Dairy, back when I lived in Delhi. It was not available everywhere during those days, but thankfully nowadays it has become easy to find this Bengali delicacy for us, which not just tastes great but is also packed conveniently.